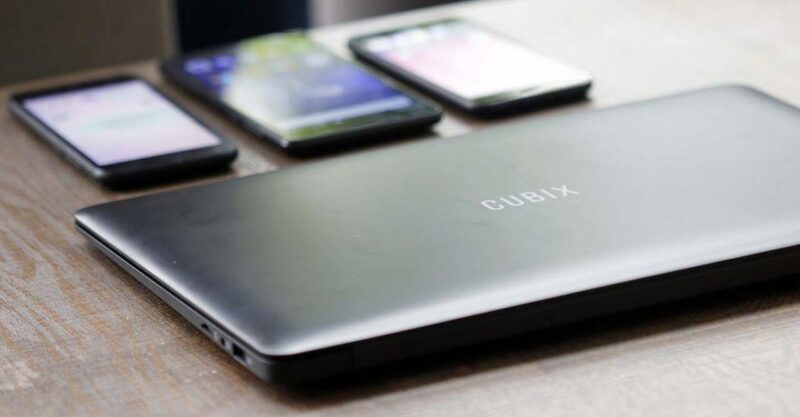 CHERRY Mobile has announced four new devices under its Lazada-exclusive Cubix sub-brand, namely the Cubix Cube Play, Play HD, and Max smartphones and the Cube Book laptop. The Cube Max and Book can now be purchased from the online retailer’s Philippine website, while both Play handsets should be available by end-August, we’re told. 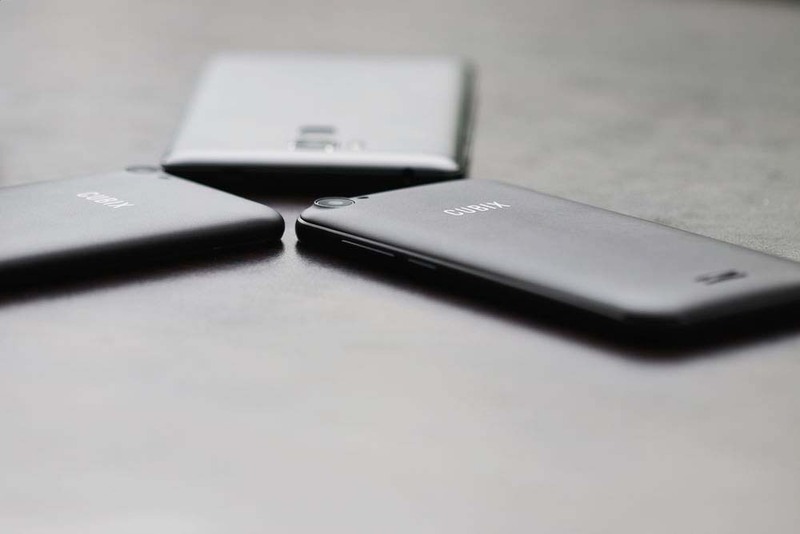 Below, we share some quick impressions of each device. 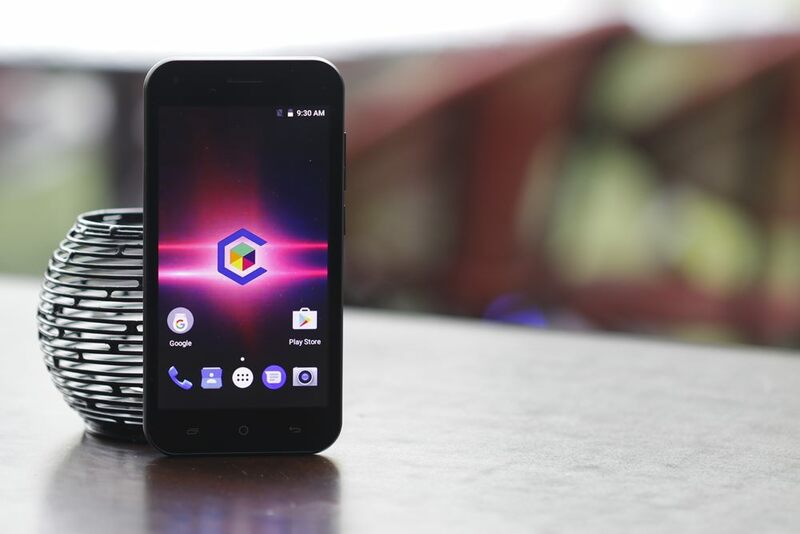 The Cube Play is a no-nonsense smartphone for the cash-strapped. 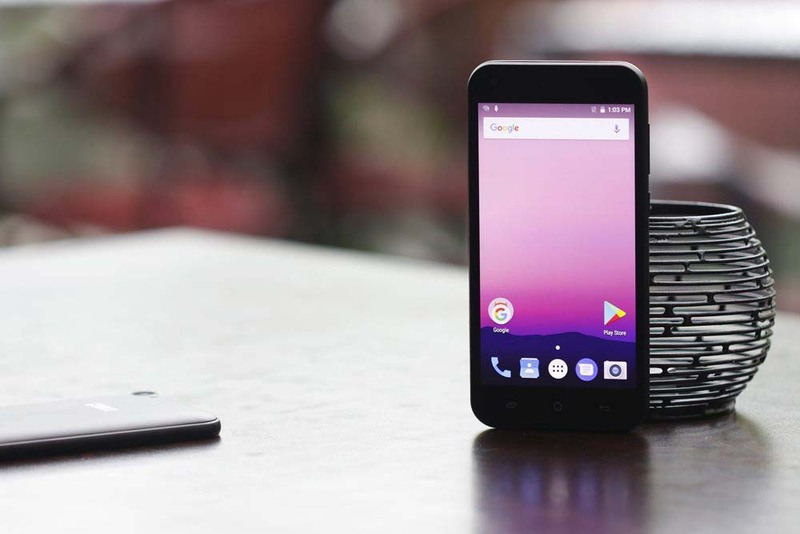 It runs Android 6.0 Marshmallow out of the box, which is one generation behind Android Nougat, the latest and greatest iteration of Google’s mobile operating system. Nonetheless, Marshmallow will do for users who care less about software than other features. It should be pointed out that the Play, priced at just P1,999 (about $40), is the cheapest of the bunch, and one of the lowest-priced phones with a 5-inch screen of any brand today. The Cubix Cube Play (rightmost) is the cheapest of the bunch. Outside of the bargain-basement pricing, there’s really nothing else to harp on here. The 5-inch LCD touchscreen lacks the HD treatment, and color reproduction isn’t accurate at all. The mediocre plastic build is totally understandable, though we would have preferred if the capacitive button on the left-hand side was a recent-apps key instead of a menu shortcut. Actually, the Play is the only one in the group that has a capacitive menu button; the rest offer a dedicated multitask key to make jumping in and out of apps far less of a hassle. 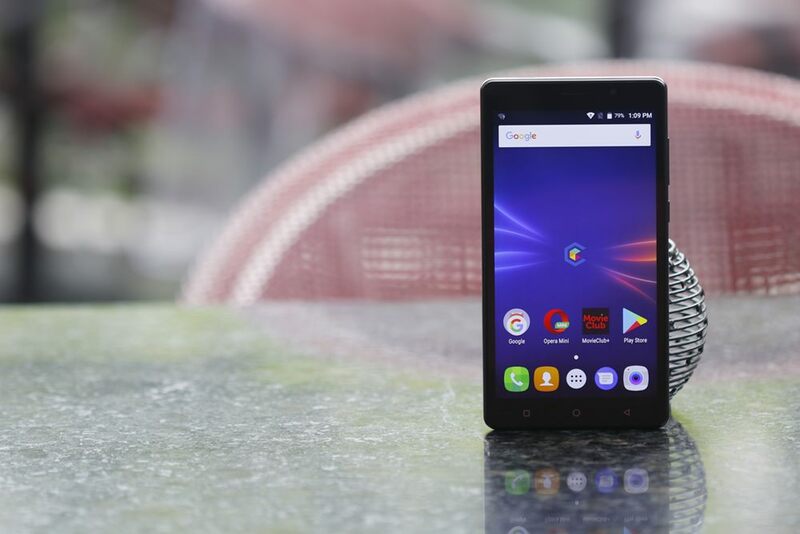 Other key specs include a 1.3GHz quad-core MediaTek MT6580M chipset with 512MB of RAM and 4GB of expandable storage; 5- and 2-megapixel main and secondary cameras; and a 2,000mAh battery. The Play doesn’t have LTE, just 3G. As the name would have you believe, the Play HD is a more upscale version of the Play, replete with a high-res screen, at 5 inches in scale; double the RAM and storage; a better set of cameras — 8 and 5 megapixels on the rear and front, respectively — and Android 7.0 Nougat out of the box. The hardware that makes everything tick is still a MediaTek MT6580M chip, while battery capacity maxes out at 2,000mAh. On paper, it’s a decent package for the price, and it shows in the overall performance of the phone itself. The screen of the Play HD also looks way nicer than that of the regular Play, with colors appearing more vibrant, and there’s less color shift when viewed at a steep angle or from the side. But while the Play HD model may seem infinitely more attractive than its stablemate, it faces the same major setback as the latter: a lack of fast mobile internet via LTE. Cherry Mobile’s Cubix Cube Max features a 6-inch screen. The Max, as you can plainly see in the photographs, stretches the Cubix line into tablet territory, sporting a massive 6-inch, 720p IPS display that will work fine for watching videos and playing games. The combination of the same quad-core processor that powers the Play phones and a pretty sizable 3,000mAh battery probably means this device can last the entire workday, too. Meanwhile, the inclusion of a fingerprint reader at the back makes it easier to unlock the Max and keep unwanted eyes from spying on your messages and emails. The chassis isn’t made of metal, but its design and finish are commendable given the P3,999 price tag. 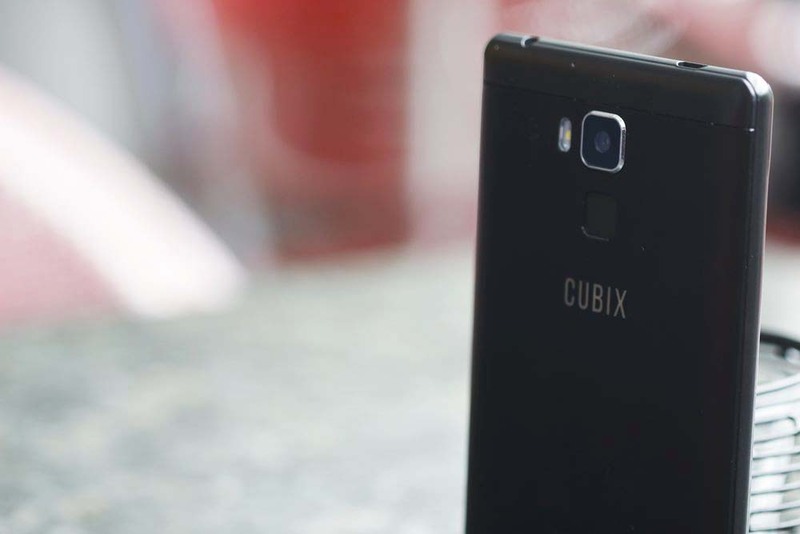 The inclusion of a fingerprint reader on the back makes it easier to unlock the Cubix Cube Max. The dimensions and look and feel of the model actually remind us of Huawei’s older Mate phone-tablet hybrids, particularly the Mate 7. However, the 1GB of RAM and 13- and 8-megapixel cameras are nothing special, and the absence of LTE holds it back. The Max will also require two hands to operate, though that should be obvious enough by the pictures. All in all, the Max is a decent pick if you’re after a solid viewing experience, but aren’t too keen on spending so much money on a gadget, be it a phone or a tablet. 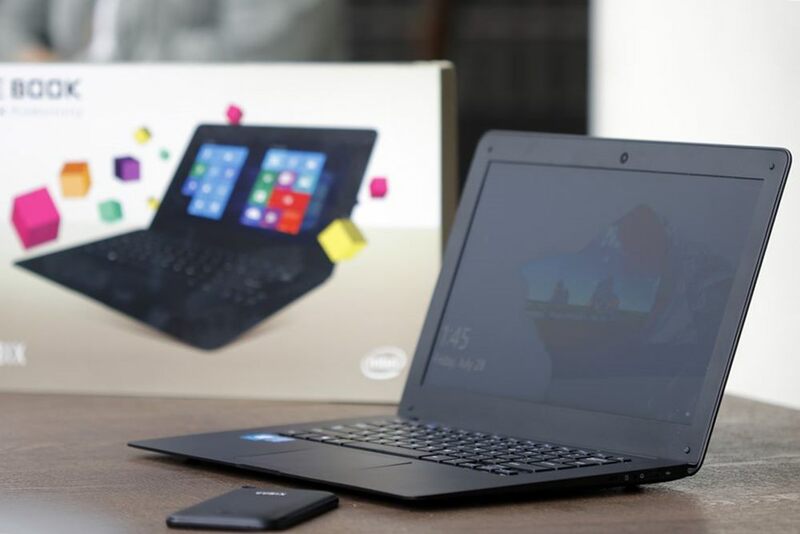 Primarily intended for students and first-jobbers who can’t afford a fancy laptop yet, the Book brings a spacious HD screen; an Intel Atom processor paired with 2GB of RAM; all-day battery life (courtesy of a 10,000mAh cell); and Windows 10 to the masses. For the price of a low-end smartphone, you’re looking at an inexpensive productivity machine that will run casual computing tasks just fine. Microsoft Office. Web browsing. Facebook. Those sorts of things. Well-made, it doesn’t scream cheap unlike many two-in-ones we’ve handled. 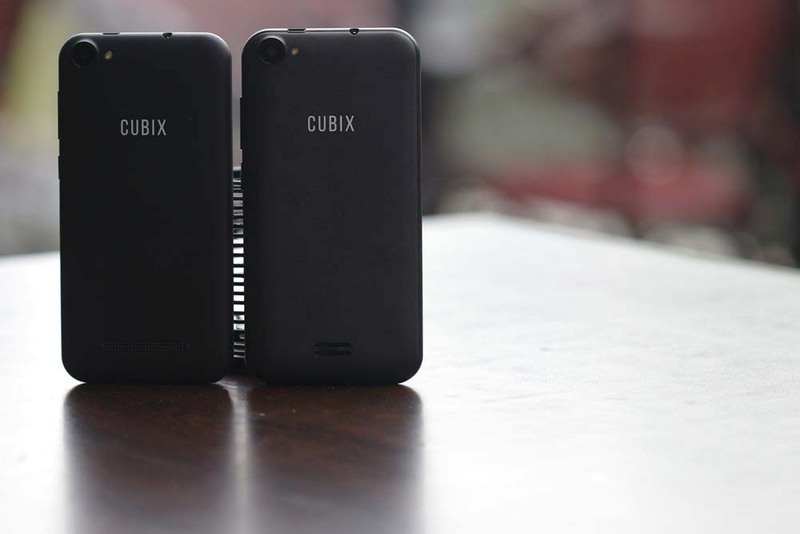 Well-made, the Cubix Cube Max doesn’t scream cheap unlike many two-in-ones we’ve handled. The keyboard provides a good typing experience, whereas the touchpad is surprisingly generous and responsive. Coming in at 14 inches, the size of the screen means you can use this notebook for entertainment purposes when it’s time to kick back and relax. Even better, the screen has a matte coating to prevent distracting reflections. We realize the 32GB of flash storage may be a concern for some. 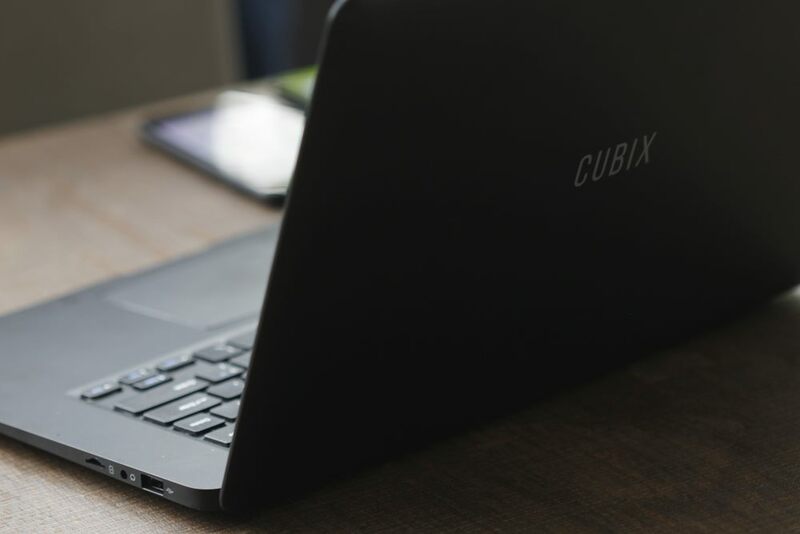 Thankfully, the Cube Book has an SD card slot, letting you offload files and free up space.